At Smartoral we also perform minor oral surgery including removal of wisdom teeth and gingival laser treatments. 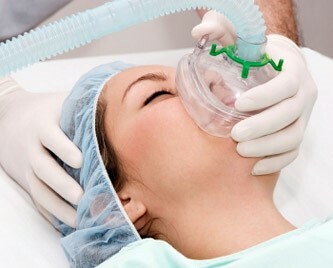 We understand the anxiety some patients link to these procedures and that is why we also offer treatment under conscious sedation. Implants have been around for many years and becoming more and more common as they are a successful method for replacing missing teeth. 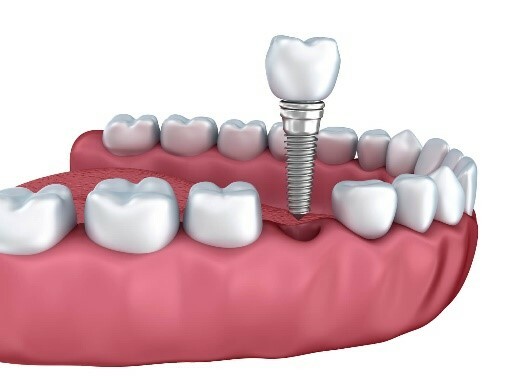 Implants allow a patient to look natural and function normally even though it is artificial teeth.